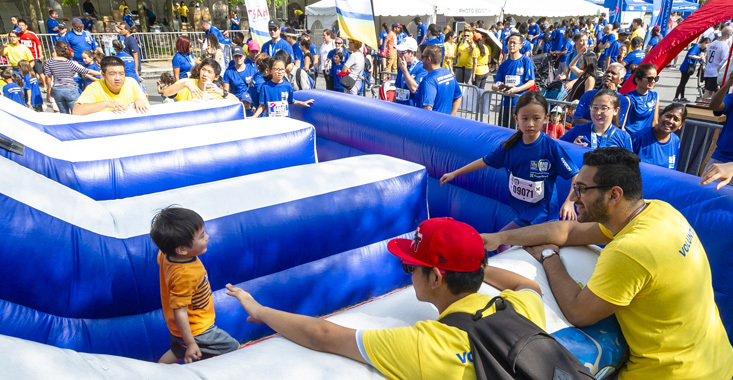 There is plenty for kids to do at the race! Check out arts and crafts, face painting, and pose for photo ops and selfies around Mel Lastman square. We are happy to welcome families with strollers and dogs on the 5K course in the purple corral. Please bring dog waste bags to pick up after them.